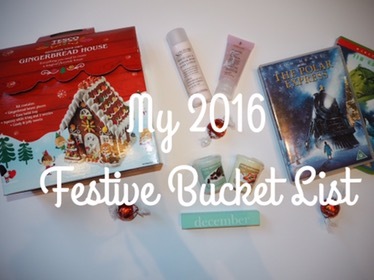 So, what kind of things are on my 2016 festive bucket list? I have also vlogged about this today for vlogmas, check it out here. Do you have a festive bucket list this year?